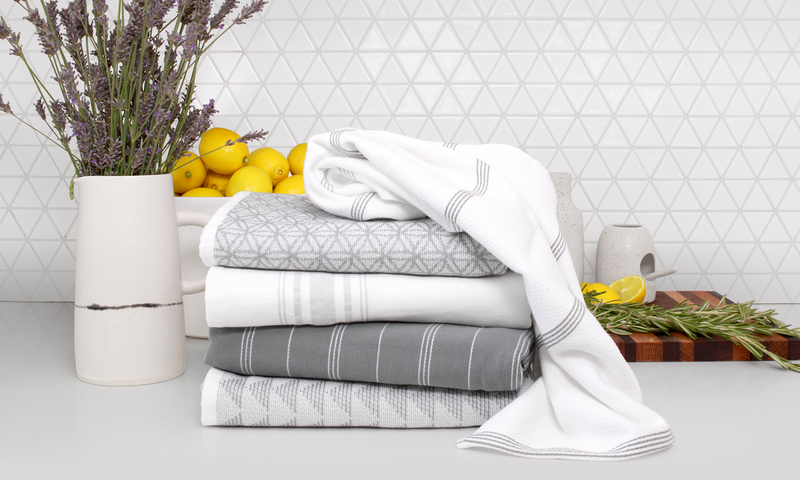 We produce a variety of styles & textures including stone washed and garments washed towels, Peshtemal, Peshterry® Terry, and highly decorative designs. We create our own line as well as work with you to design and make a collection thats uniquely yours. We make soft and plush 100% cotton throws that are stylish, modern and cozy, durable and easy to clean for indoor and outdoor use. We specialize in a 100% cotton garment-washed sheets and duvet covers. We offer Printed sheets and duvets that are soft durable and comfortable. Our thick, high quality bedding is finished with a process that makes the material feel soft from the first day you use them and gives them attractive heathered look just like your favorite well worn t-shirt.